With the brake lights connected these indicators must be mounted facing rearwards. 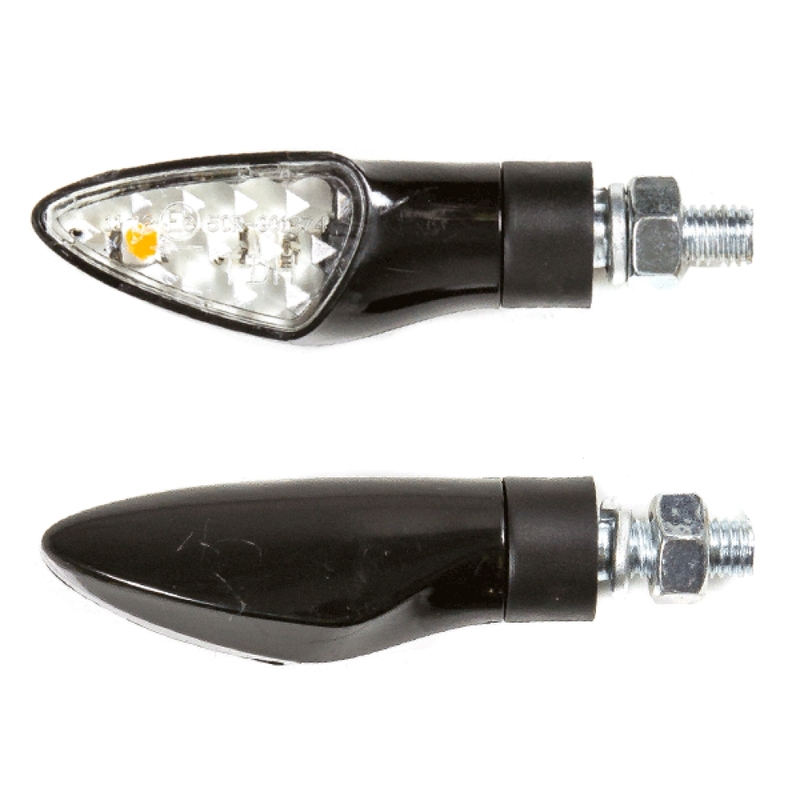 These stylish indicators use SMD LEDs which are both smaller and brighter than regular LEDs. Due to the space saved over regular LEDs these indicators include brake lights for increased visibility without increasing the size of the indicator assembly.